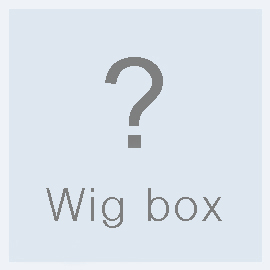 Contents of Wig Boxes are as below. 30 dollars - Random wigs 3EA, may choose the size and gender. 50 dollars - Random wigs 6EA, may choose the size and gender. The Box will be filled with products that are currently on sale such as wigs randomly. For the nature of the Box set, it is difficult to apply the content of it as desired by the customer. Please NO claim, NO return.